Today's song is "Hurts So Good" by John Mellencamp. 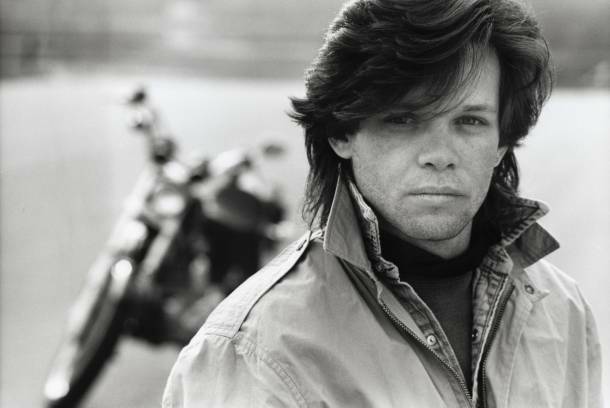 I love John Mellencamp! His songs were always addictive. Old school jammmmm! :) Love it! Oh I haven't heard this song in so long!! HAHA! !